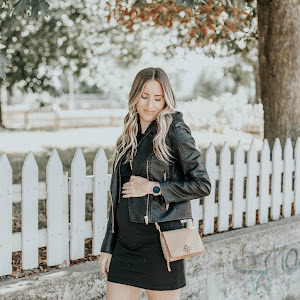 must have maternity dresses | stesha rose. One of the most exciting and stressful parts of being pregnant is finding the perfect dress to accent that cute bump you have. 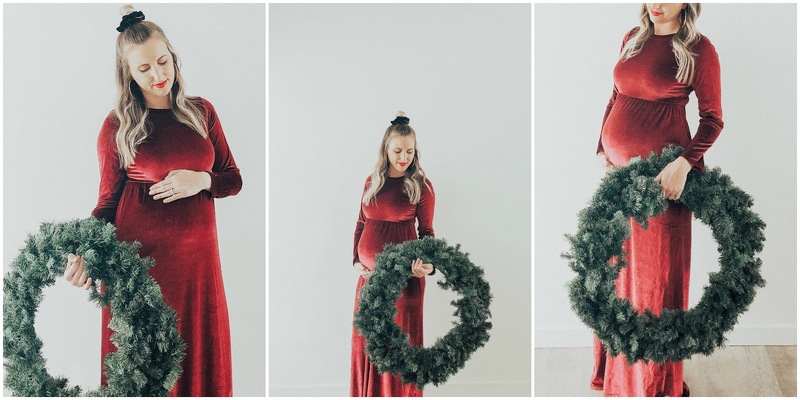 Whether you are looking for a dress for Christmas, your maternity photos, or holiday parties wanting the perfect chic dress that everyone says 'oh you looking glowing in that!' makes you just feel beautiful inside and out! I knew we were traveling to Arizona for American Thanksgiving this year and my in-laws always have a dressier dinner so maternity leggings and a baggy t-shirt was probably not going to fly. 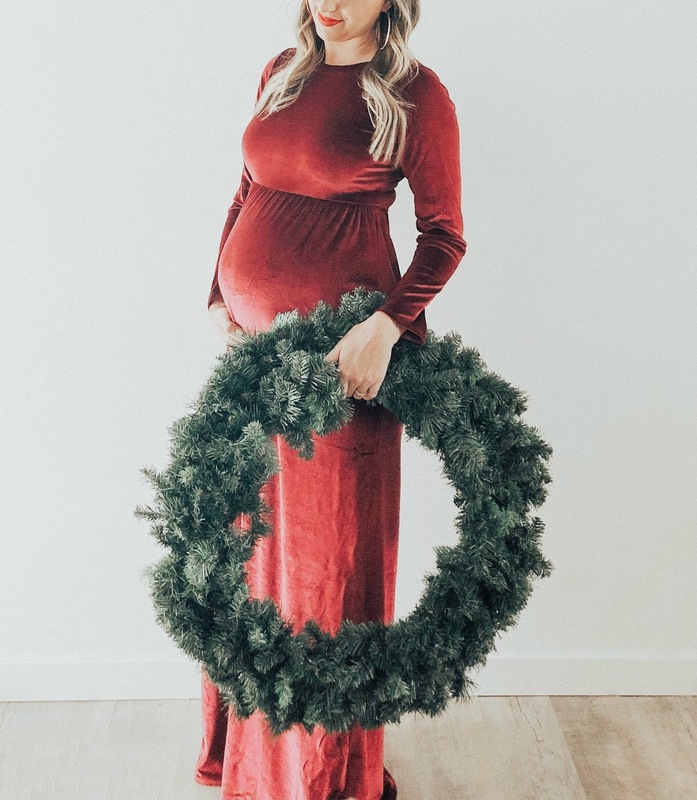 I also knew I needed a Christmas dress for both Christmas eve and Christmas dinner, as well as a possible maternity dress because of course we are taking maternity photos. 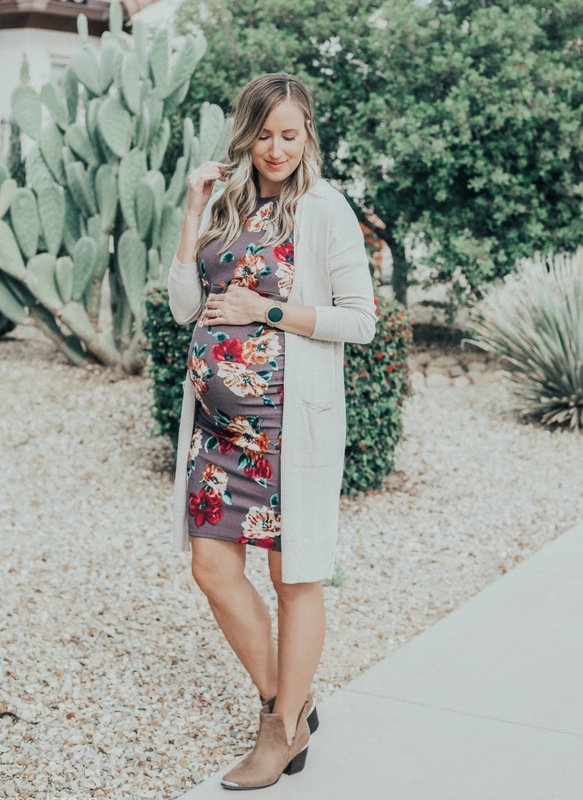 My favorite maternity shop PINK BLUSH has over hundreds of styles of dresses (and other maternity clothes!) and they are having their biggest sale of the year! It is the perfect time to stock up on any dress you will need in the next few months! Today (11/26-11/30) is PINK BLUSH's Cyber Monday sales! Use code CYBERMONDAY for up to 60% off site wide and 40% off ALL dresses! Head over to my Instagram STESHAROSE account where I am giving away $75 gift card for the next 24 hours to one lucky winner! 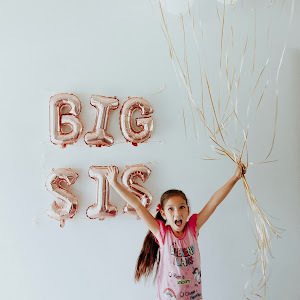 PINK BLUSH also has women's + children's clothes if you aren't expecting. 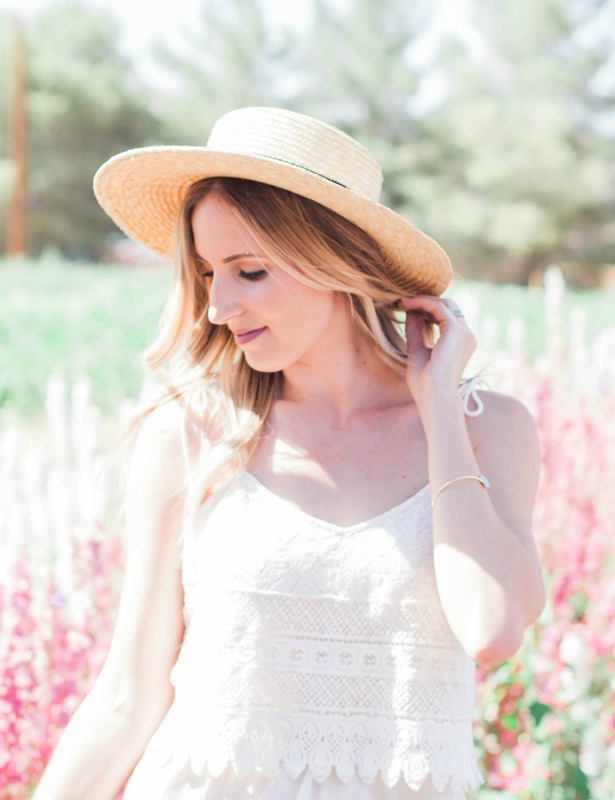 I saw this white long sleeve dress (40% off!) and instantly fell in love with it. It is soft, whimsical and perfect for so many occasions. 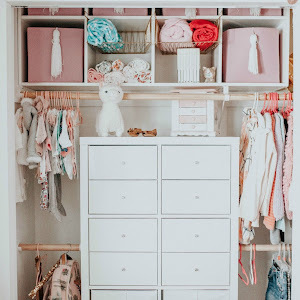 It comes in a few different colors if white isn't your choice, I just love the soft vibes of the white and is perfect whether you are having a boy or girl! Plus it is probably the most comfortable dress I have ever owned. This floral print midi bodycon dress (ONLY $20!) I wore for Thanksgiving while we are visiting in Arizona. It is warm here so I added a light cardigan but I cant wait to wear it back home in Canada for Stephens work holiday party with some tights and a black pea coat. Maybe a part of statement earrings to dress it up a bit more? It is so versatile and perfect for the holiday season! The last dress I loved was this burgundy velvet holiday dress! (unfortunately sold out) I was a bit stressed on what to wear for Christmas this year, I'll want to be warm yet comfy since Ill be about 36 weeks pregnant by then. I love the velvet trend, it reminds me of my Christmas dresses as a little girl. I also think I may use it for some snowy maternity photo outside before baby comes. If you aren't due till the new year it would be a great Valentines dress as well! I added a few didn't options of burgundy red velvet that PINK BLUSH has on sale right now that are also amazing choices.